We are grateful to all our sponsors for their support and enthusiasm for this event. 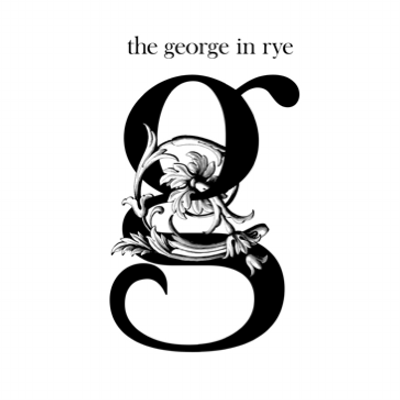 The George is Rye’s oldest coaching inn, dating back to 1575. It has occupied its current location on the high street since 1719 – from where it has welcomed no less than three King Georges! The hotel was gradually added to up until the Regency period, and comprises a series of interconnecting buildings surrounding a central courtyard. Renovated by its current owners in 2004, The George has been transformed into one of the most stylish hideaways on the south coast while losing none of its rich heritage. It remains a focal point of the town and plays a key role in hosting and supporting community events. Three Legs is a small batch craft beer microbrewery based in Broad Oak, East Sussex. The immensely popular brewery tap (open Thurday-Saturday) draws locals and visitors in for fresh beer, handpicked wines, cheese and charcuterie while the on-site shop caters for takeaways in bottles, cans and reusable flagons. The Three Legs Brewing Company is kindly providing beer for all finishers of the Rye Ancient Trails races. Wideye opened in Rye in 2015, and has since expanded to Bournemouth and Brighton. The brand creates gender neutral, natural skincare for face and body along with ethical beauty products. The Rye store, located on the high street not far from the town’s famous Landgate arch, also houses a beautiful spa treatment room where you can choose from a range of therapies using their signature scents and formulas. Thanks to Wideye, runners in the Rye Ancient Trails races will receive a sample product and a discount treatment voucher. Altra is a US running shoe compa ny that was created to help runners learn and experience the benefits of proper low-impact form with footwear that didn’t disrupt it. Altra shoes – for road and trail – are all ‘zero drop’, which means that they do not have an elevated heel but still provide cushioning. Placing the heel and forefoot the same distance above the ground helps align feet, back and body posture for less impact and greater stability while the foot-shaped toe box allows the toes to spread naturally. Many Rye Runners enjoy wearing Altras for these reasons. The male and female winners of the Rye Ancient Trails 30k will win a pair of Altra shoes of their choice. 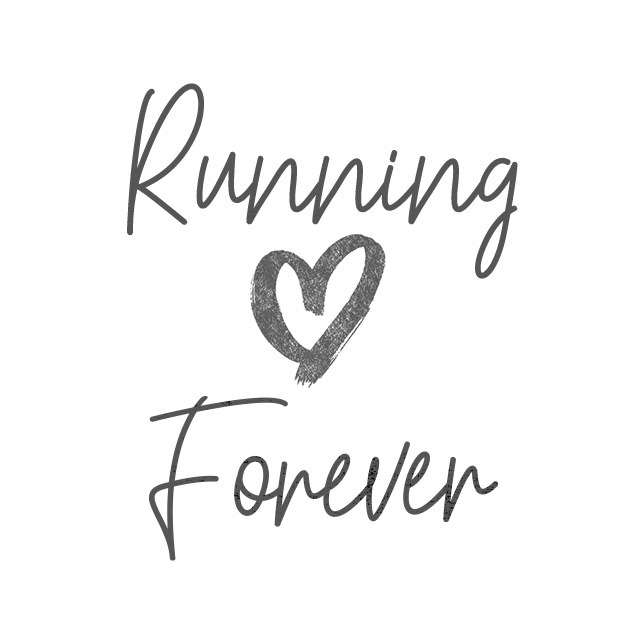 Running Forever brings together the passion, expertise and experience of runners Sam Murphy and Jeff Pyrah. Both UKA qualified coaches, the couple have extensive experience in working with individuals (remotely and face-to-face) and groups to help runners get faster and further, with fewer injuries, greater fulfilment and more fun. Alongside the Rye Ancient Trails race, they organise regular workshops, running retreats, mini adventures and guided runs in and around East Sussex. Dengate’s Farm Stall are providing their own apple juice to all aid stations – Dengate’s is located 1 mile north of Rye on the A268 towards Peasmarsh. The Bell, Iden are providing homemade biltong for the Iden aid station – www.thebelliniden.com. Will’s Bakery Café, Northiam are providing bread & butter pudding for the Northiam aid station.